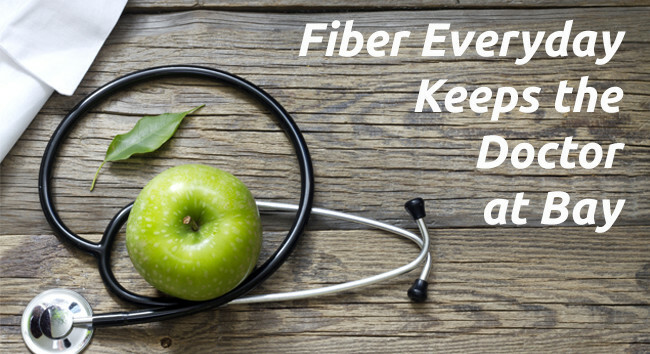 Read our Fiber 101 posts. 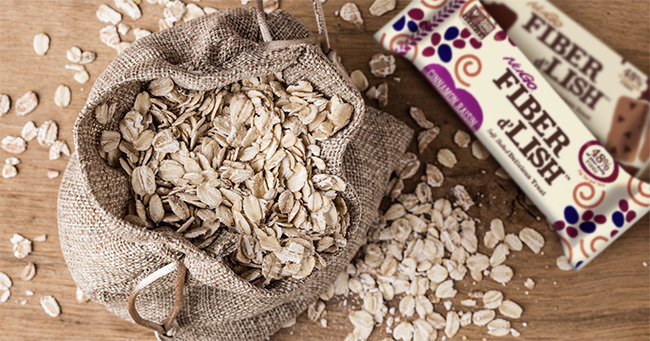 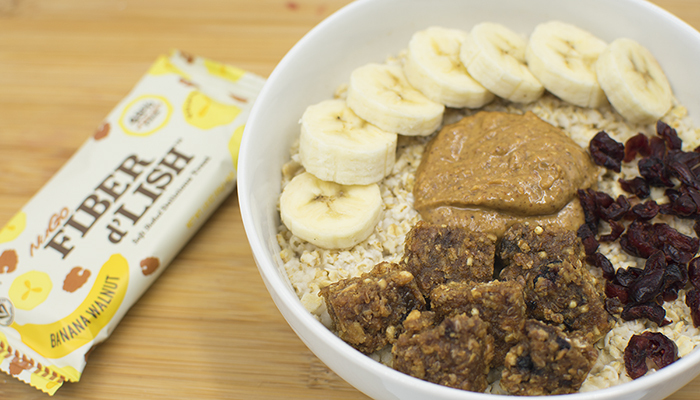 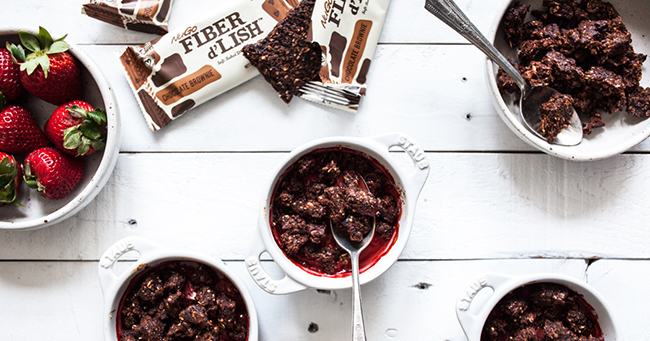 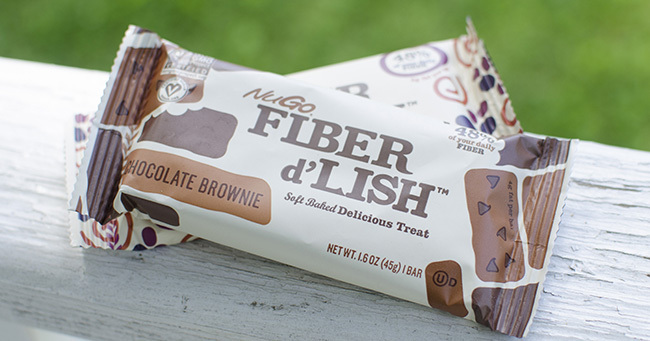 Learn about our fiber bars, health benefits and more. 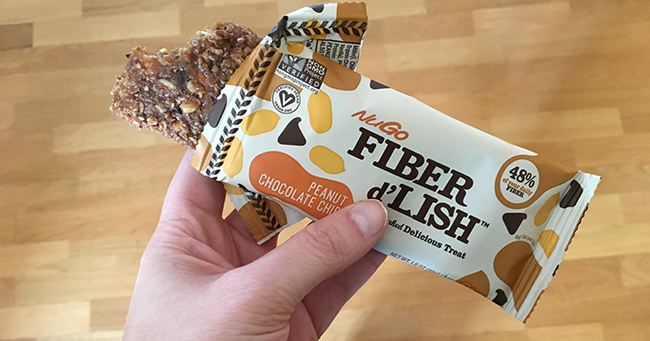 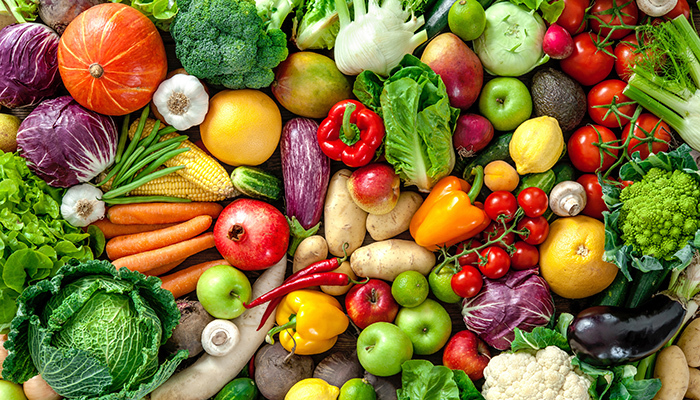 Fiber – Is it possible to have too much of a good thing? 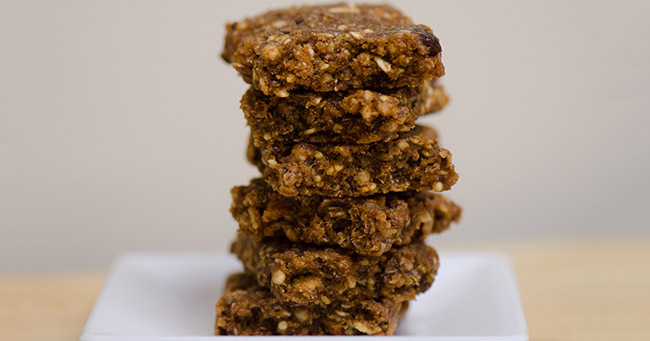 Trying to Manage Your Weight? 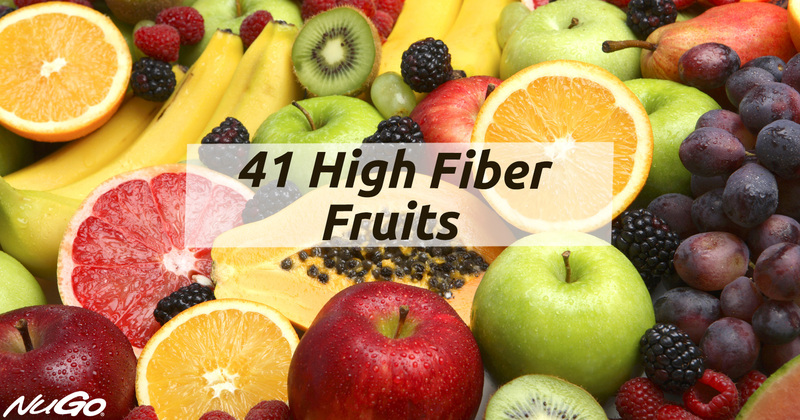 Eat More Fiber. 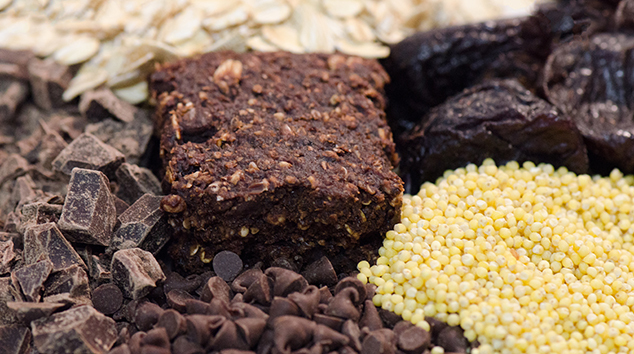 New research published on-line in the February edition of American Journal of Clinical Nutrition supports the belief that switching from refined grains to whole grains may help with weight management efforts, even as much as a daily 30 minute walk helps to manage weight.